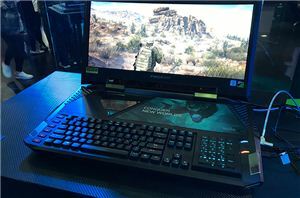 If you are on the market for a collectible, do not bother with Intel’s Core i7-8086K, try to find Colorful’s iGame GeForce GTX 1080 Ti Kudan if you can. Just days ago, Intel released its limited edition Core i7-8086K processor to celebrate the 40th anniversary of the x86 ISA. 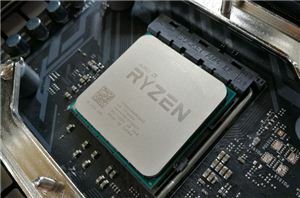 50,000 of such CPUs will be produced with many going to Intel’s partners, sweepstake winners, and various VIPs, which will make the chip a collectable item a decade from now. Meanwhile, there are up-to-date products that are collectables even today. Meet Colorful’s iGame GeForce GTX 1080 Ti Kudan. Only 50 of these were produced last year and while theoretically they remain in production, do not expect them to become a mass product. 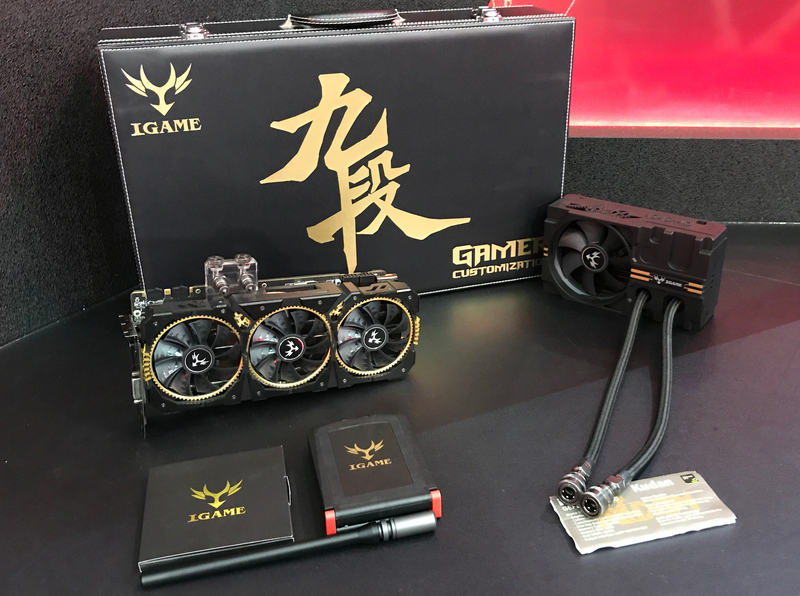 The Colorful iGame GeForce GTX 1080 Ti Kudan is not a new graphics card. It was introduced sometime in Q4 2017 and hit the market in December, an event we covered back then. The graphics card has a special “Turbo” BIOS mode and sets GPU frequencies to 1657 MHz/1784 MHz (base/boost), which is among the highest factory-overclock settings for NVIDIA’s GP102 in the industry. In fact, at nearly 1.8 GHz, the GPU on the GTX 1080 Ti Kudan card produces more TFLOPS than the GPU on NVIDIA’s Titan Xp. 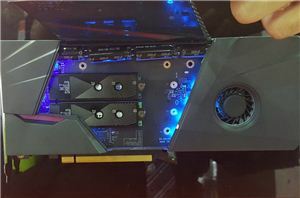 Higher compute performance does not mean that Colorful’s card is faster than the Titan Xp in all cases though, but this definitely sets the Kudan apart from other custom GeForce GTX 1080 Ti boards. Naturally, Colorful’s cards has a powerful VRM with iGame Pure-Power Inductance feature and silver-plated elements to reduce electric resistance. Obviously, it has a very sophisticated hybrid cooling system as well to guarantee stable operation. 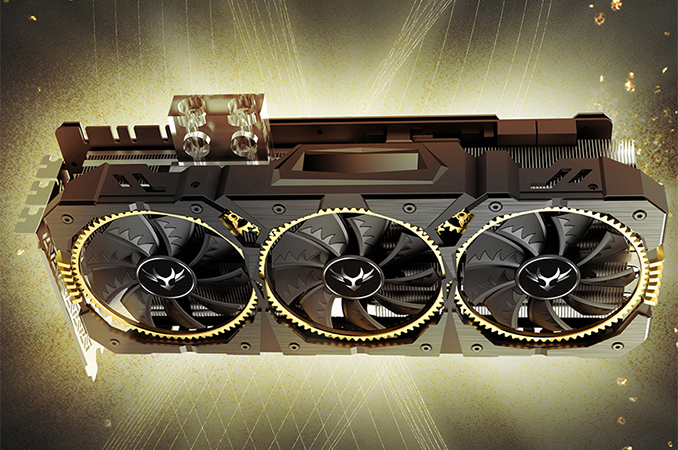 The graphics card was available in select stores in Japan for ¥158,890 (or $1399) late last year. As reported, Kudan is the ninth-degree black belt in Japanese martial arts, the second highest rank after Judan (tenth-degree dan, the absolute top in modern martial arts). Kudan represents a rare top-grade master in martial arts that stands well above 99% of black belt holders. Only fifteen people in the worlds were ever promoted to Judan in Japan and there are only three living 10th dan holders, so even at 50 units made, the Kudan is not as rare as Judan. Nonetheless, Colorful’s card is more exotic than almost any graphics card that has ever reached the market. Then why not go with the Poseidon.